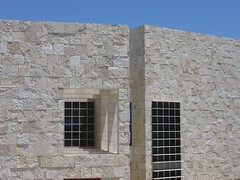 Getty Museum collections, history, vistor services and information. Insider Arts is an uber beta product by Ted Drake. Also try Insider Food for recipes, foodie buzz, and restaurant reviews and information or V3GGIE the vegetarian search engine. Insider Arts is powered by Yahoo! BOSS, Yahoo! Pipes, Flickr, and a lot of great museums and artists around the world.